Kasabe Designs Inc was founded in 2005 by Abe and Ada Rasoulian. 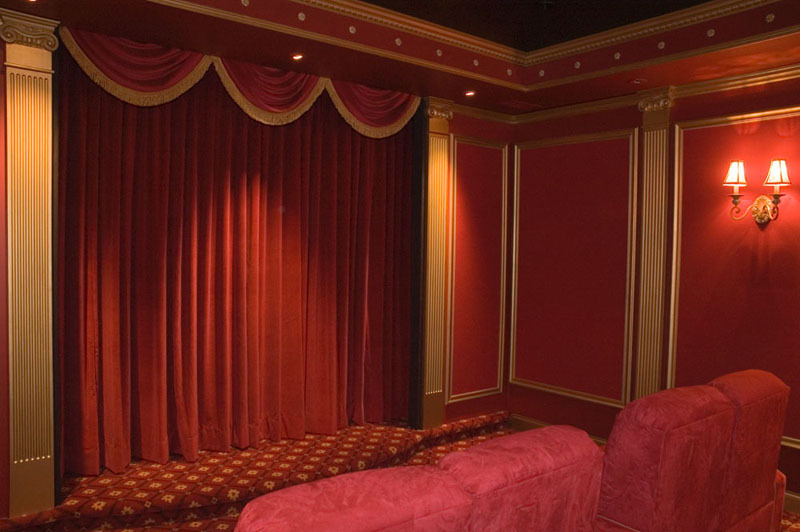 A husband/wife team with a passion for creating unique custom home cinemas. Abe has been involved in designing and installing custom a/v systems for over 20 years. 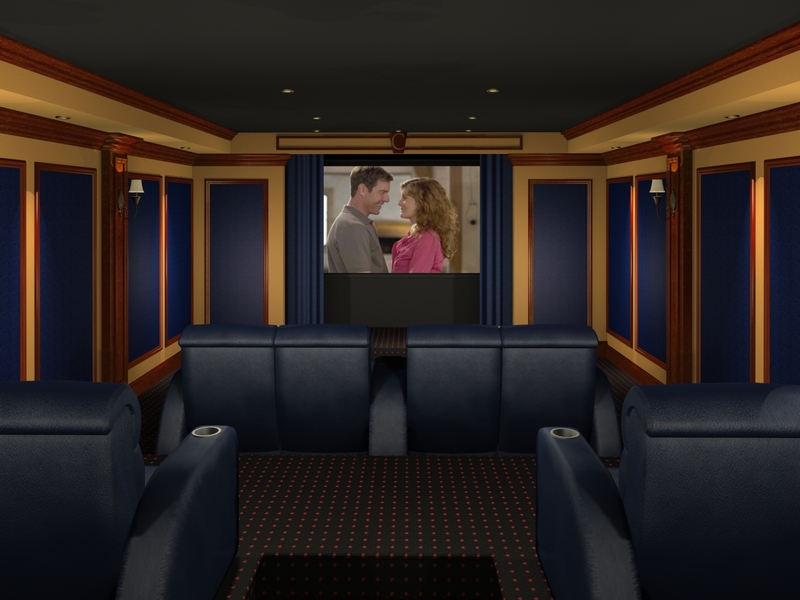 Ada is professional CAD designer with over 15 years of experience designing and engineering custom home cinema environments. Together they provide a formidable expertise in creating unique home cinemas that are not only aesthetically beautiful, but also provide a stunning aural and visual experience to enjoying movies at home. Of course you can’t do it alone. Kasabe Designs collaborates with a excellent team of artist, designers, acousticians, architects, and manufacturers to ensure their home cinemas are well-thought and engineered to perform their best. Having been in the custom electronics industry for over 20 years, they have built long lasting relationships with the best and brightest to ensure they always remain on top of the latest techniques and trends.